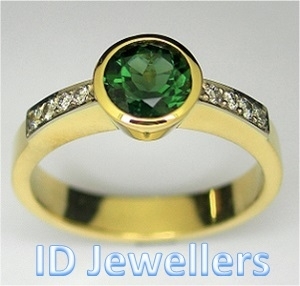 Husband and Wife Team; Daroonwan specialises in Gem Setter and Jewellery Manufacturing and Administers the Business Operations. 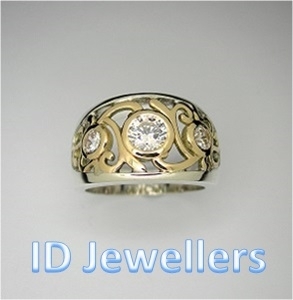 Ian's credentials are: Qualified Gemmologist FGAA (Australia), FGA (Britain), D.Gem.G (Germany). Certified Coloured Stone GIA (USA). 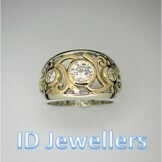 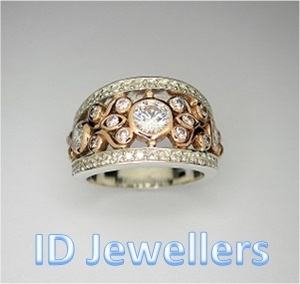 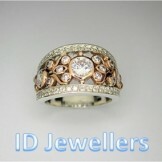 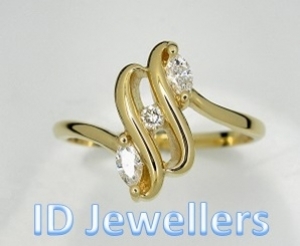 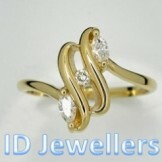 He is a Jeweller by trade with over 35 years of experience.